Earlier this month we launched our Partners For Life ad campaign, a tongue in cheek series of commercials designed to raise awareness of our home care services. Part one featured the uber lovable Len bantering with his daughter Louise, and so far we’re pleased to say that the response has been exceptional. In the wake of this great response we’d like to introduce you to our latest dynamic duo, Carol and her son Sean. Much like its predecessor this commercial uses humour to highlight the importance of connection to family and caring in the lives of our older loved ones. 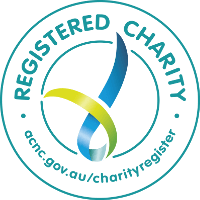 At AnglicareSA we provide a range of aged care services including Allied Health Services, Home Care Services, Residential Aged Care, Respite Care, Palliative Care and Memory Support Units.